Inscribe is a national creative and professional development programme for Black and Asian writers, based at Peepal Tree Press. 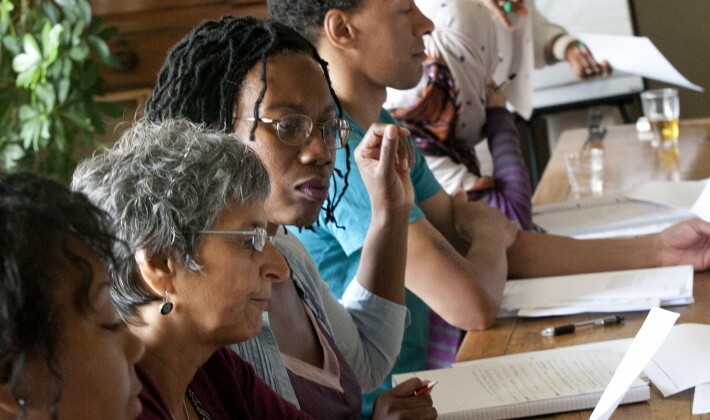 Arvon and Inscribe have worked together for a number of years to run residential weeks, most recently a week at Lumb Bank led by Rajeev Balasubramanyam and Dorothea Smartt. A participant from the 2013 course had this to say…..